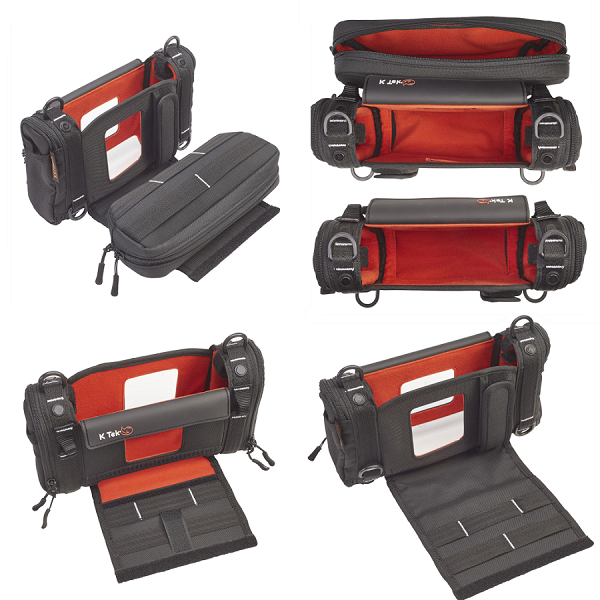 Sound Devices MixPre-3와 MixPre-6용 가방으로, Tascam의 DR-70D와 Zoom F4 & F8에도 적합합니다. Copyright © 2001-2013 (주)고일. All Rights Reserved.